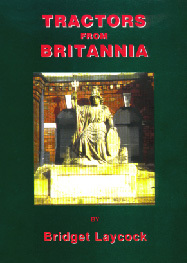 Colour:- Mainly green or maroon. 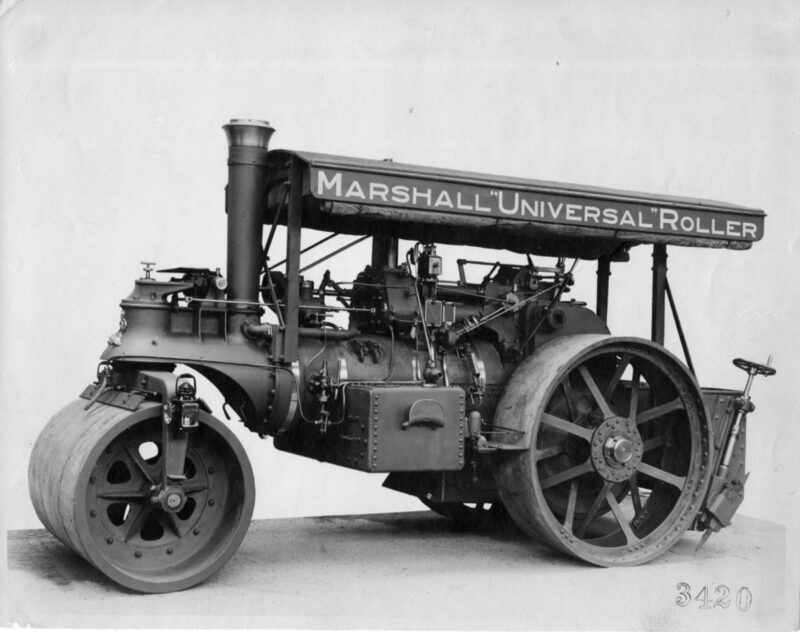 In 1926 Marshalls launched their new ‘Universal’ steam road roller to compete with the Wallis & Stevens ‘Advance’ steam road roller. The first ‘Universal’ no. 80224 was exhibited at the Royal show.